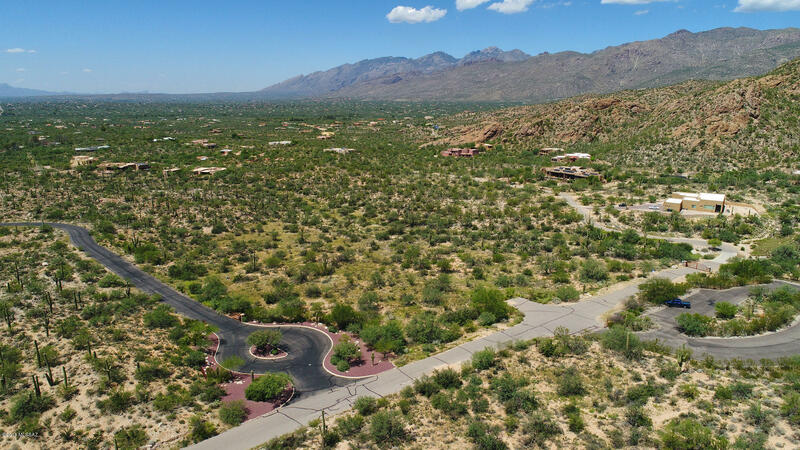 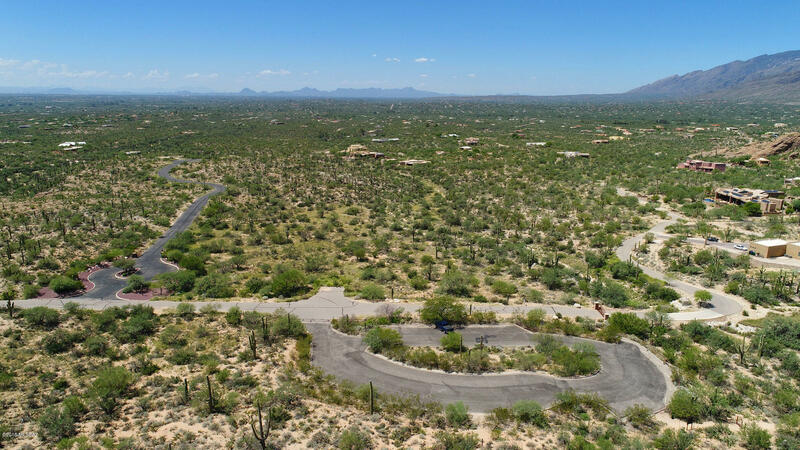 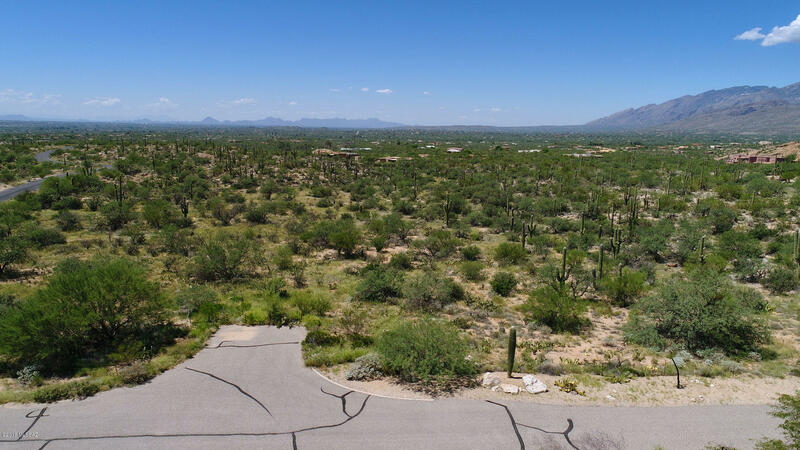 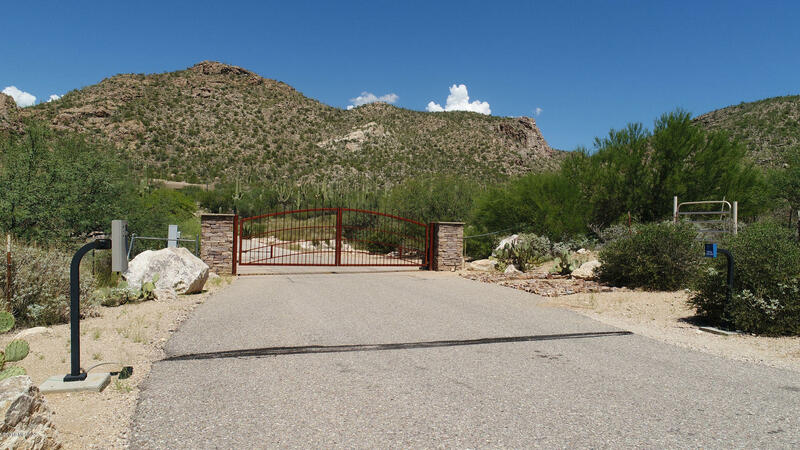 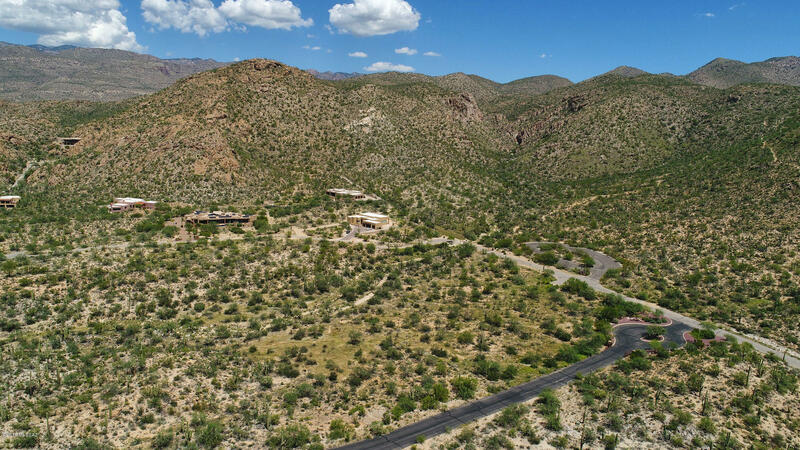 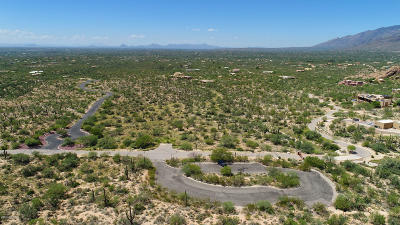 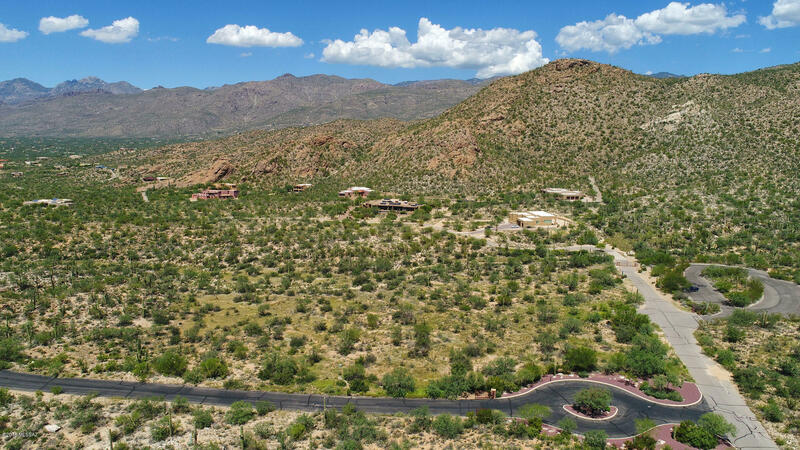 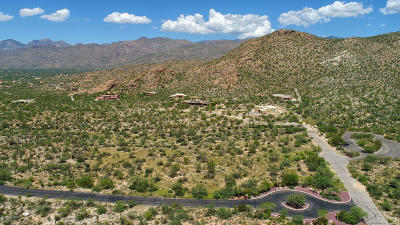 This breathtaking saguaro studded luxury desert homesite offers beauty, serenity, privacy and security on 3.59 acres in gated Palo Verde Ranch. 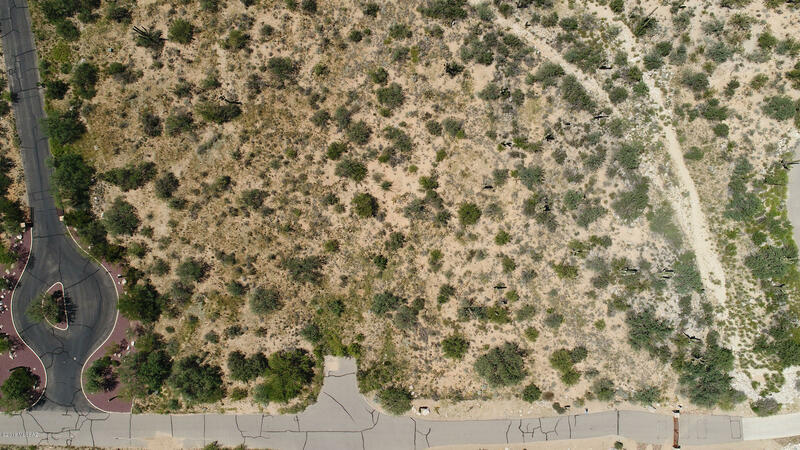 Live surrounded by nature with the Coronado National Forest in your back yard and the Agua Caliente Hill South Trailhead in your front yard. 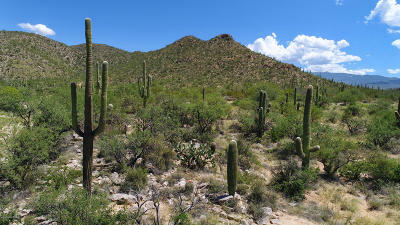 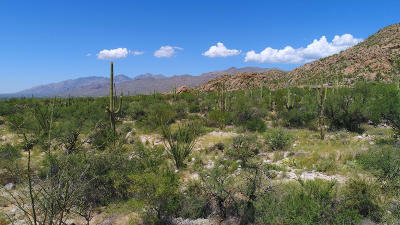 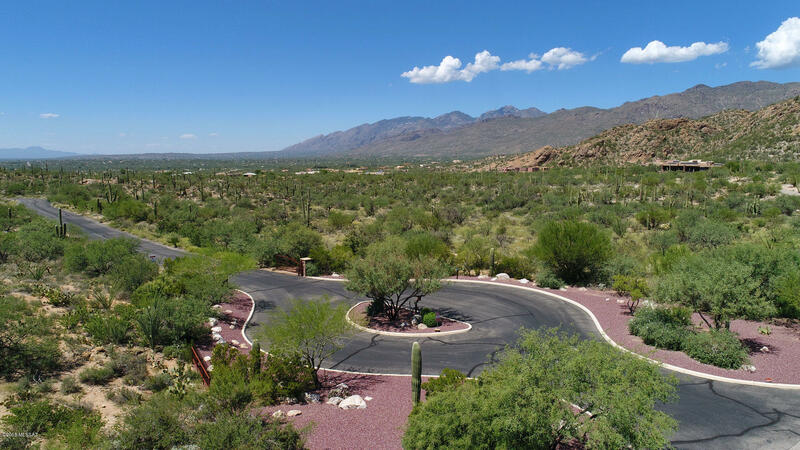 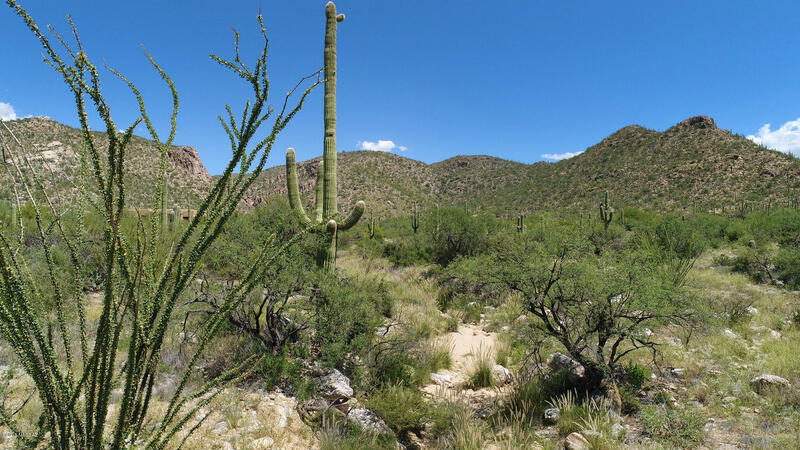 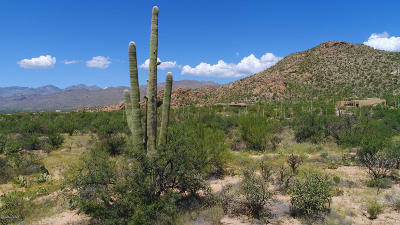 Enjoy sweeping views of the Catalina and Rincon Mountains by day and star filled skies by night. 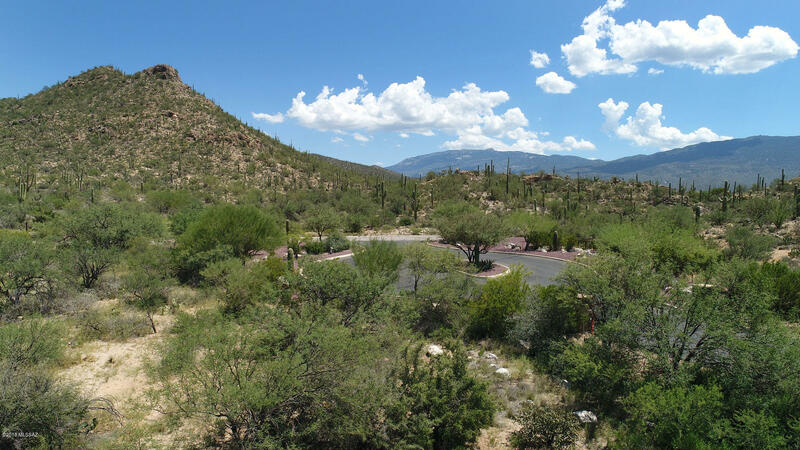 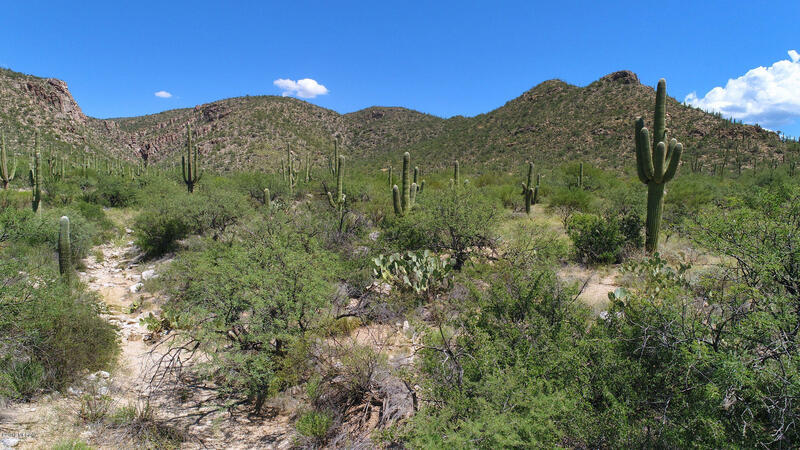 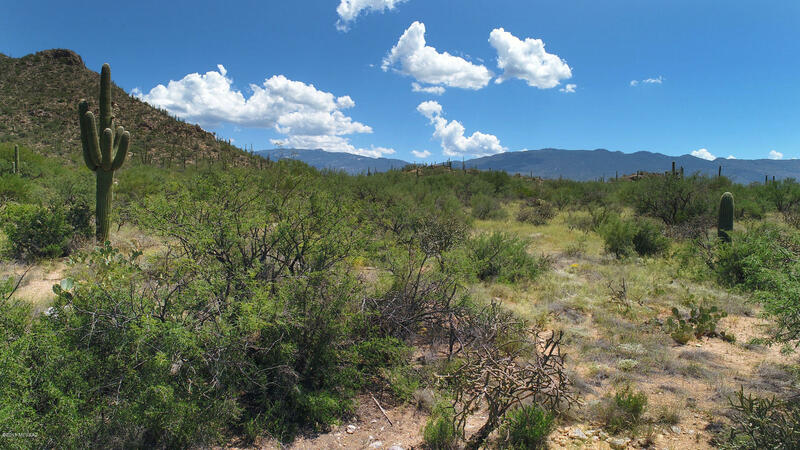 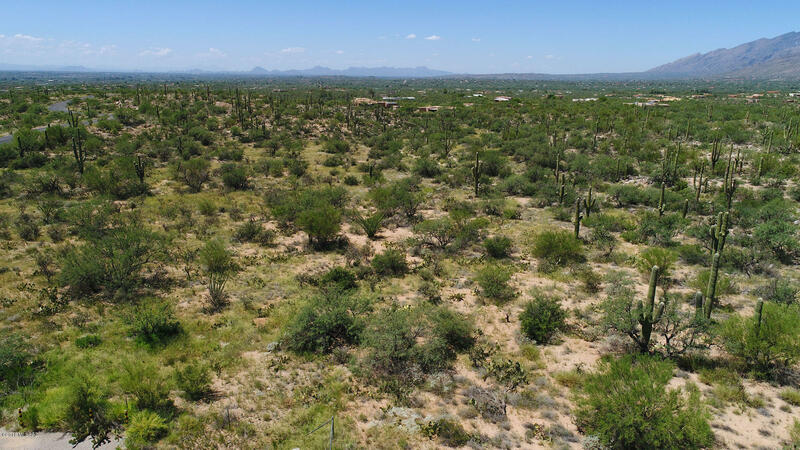 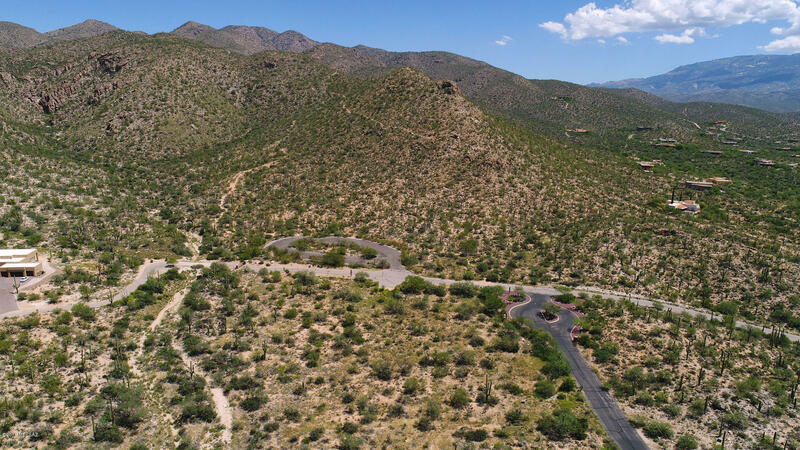 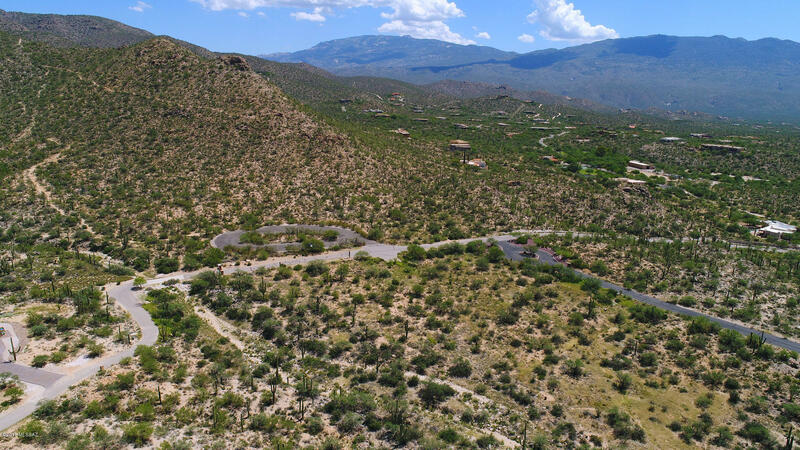 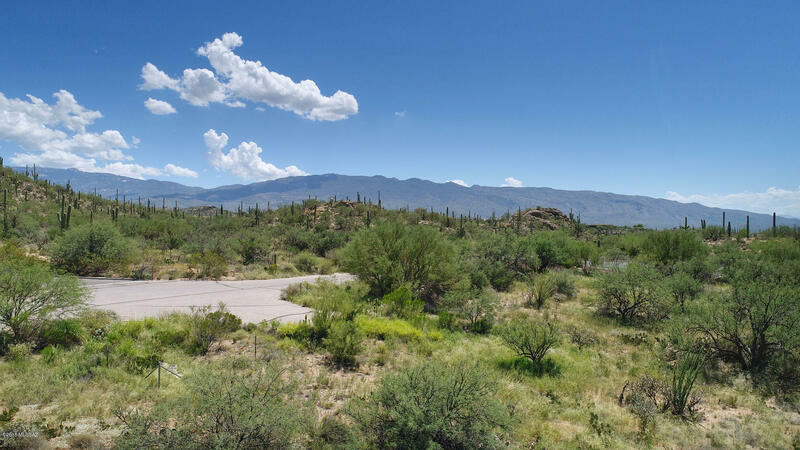 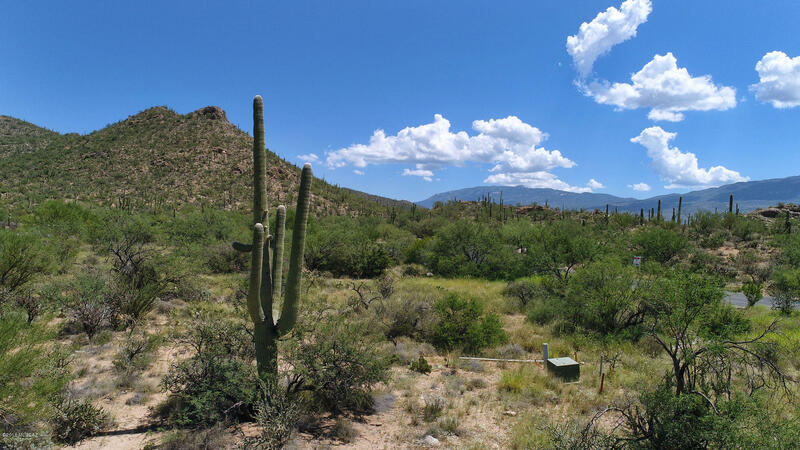 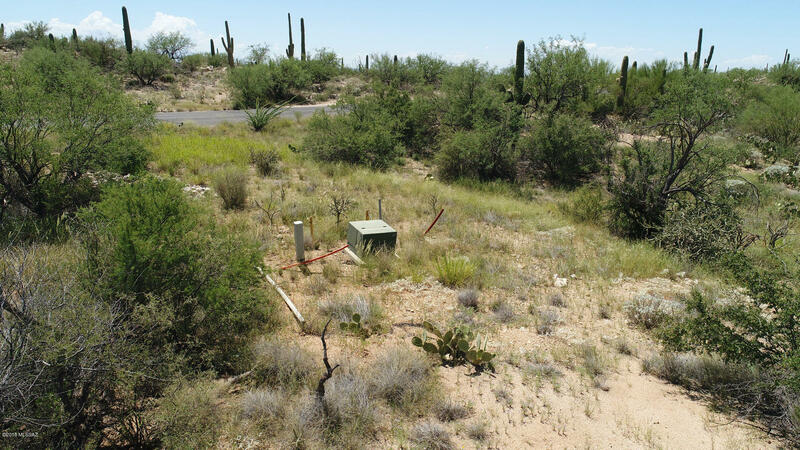 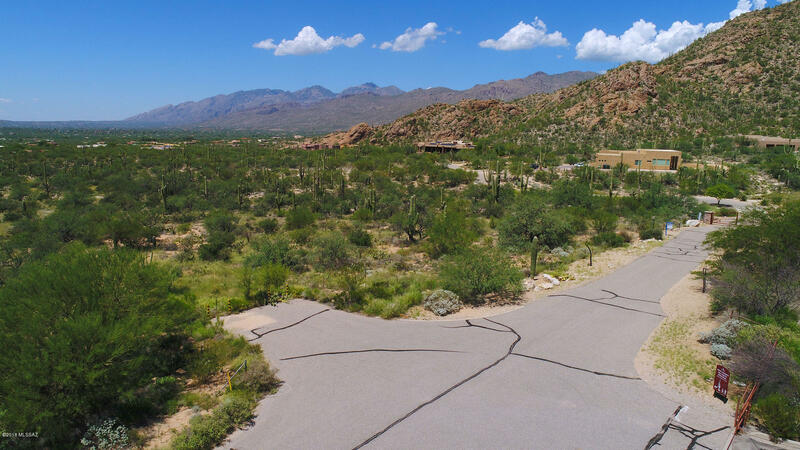 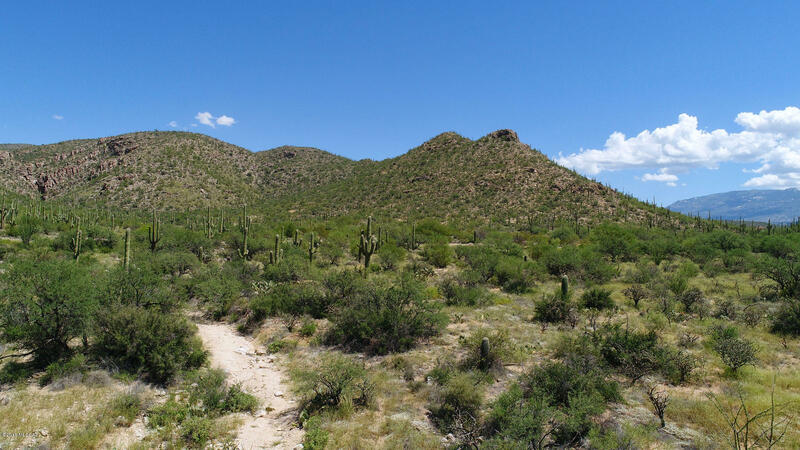 Don't miss this incredible opportunity to build your custom home on one of the best custom homesites in Tucson.